Adult acne and breakouts are the worst! I always thought that I would be done with them after my teen years. But it turns out that I have sensitive skin and flare-ups are still sometimes part of my life, even in my 40s. Fortunately, making the switch to Norwex nine years ago really helped. Once I discovered the Body Cloth and Makeup Removal Cloths, I stopped using soap on my face, and my skin has never felt so healthy. 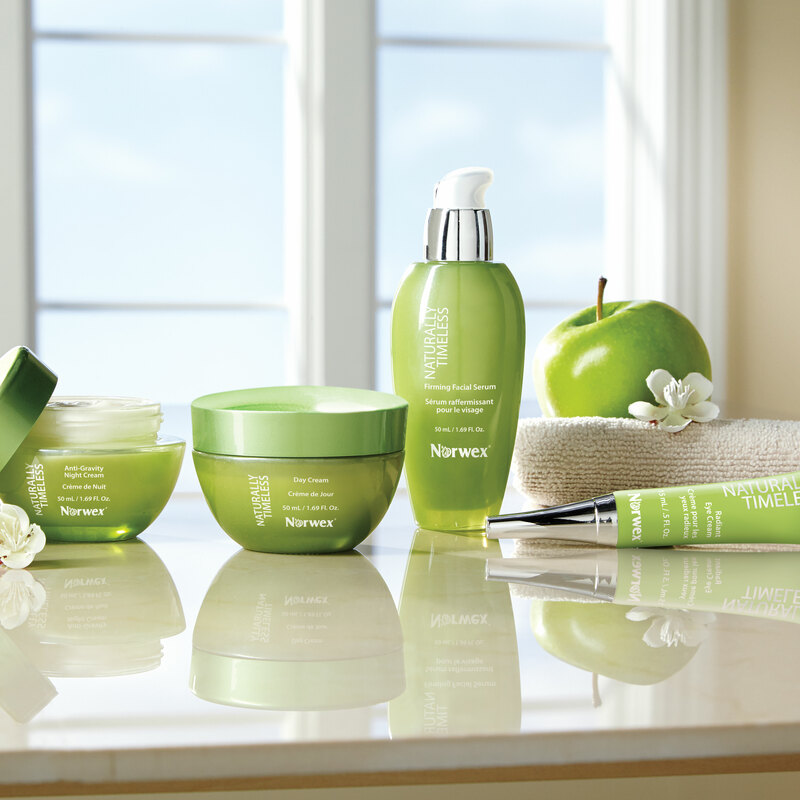 The cloths exfoliate and get rid of dead and dry skin leaving my skin super soft – and clean. Not exposing my face to the SLS, SLES, Parabens and other yucky chemicals commonly found in soaps, has kept my breakouts to a minimum. At the same time, by ditching store brand laundry detergent in favor of Norwex Ultra Power Plus, I can feel confident that the clothes touching my skin isn’t covered with residue from chemical fillers and other irritants. 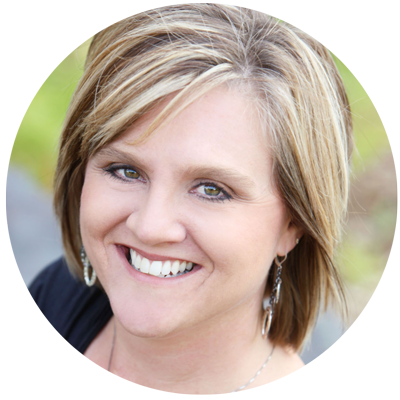 I through these strategies, plus using high-quality and toxin-free skin care products such as Norwex’s Timeless collection, are the reasons the condition of my skin has improved so much over the years. Then recently, I was surprised to learn that cleaning my home with Norwex products is also part of this equation. I came across an article on Well+Good citing scientific studies that have found that bad air quality in your home can cause acne and other skin reactions. Makes sense when you think about the fact that the Environmental Protection Agency found that indoor air, which we spend about 90 percent of our time in, tends to be between two and five times more polluted than outdoor air. In other words, taking care of your skin is not just about being mindful of the substances that come in direct contact, but also paying attention to the air quality in your home. Ditch your store-bought household cleaners. Most household cleaning products contain toxic chemicals. Get rid of them. 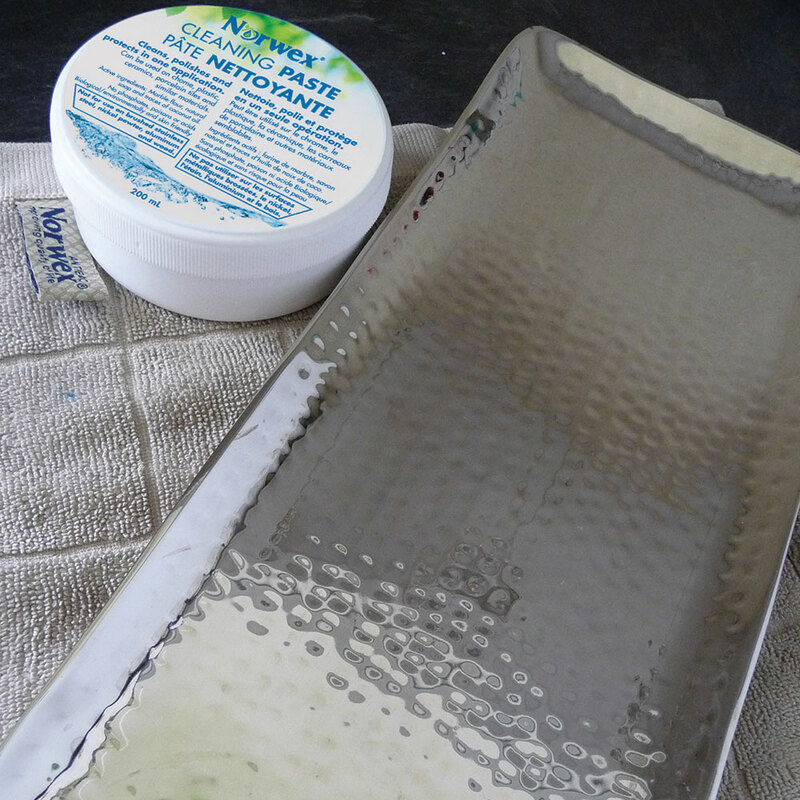 Instead, rely on a Norwex EnviroCloth, Window Cloth and good old H20 to get most surfaces sparkling, minus the chemicals. 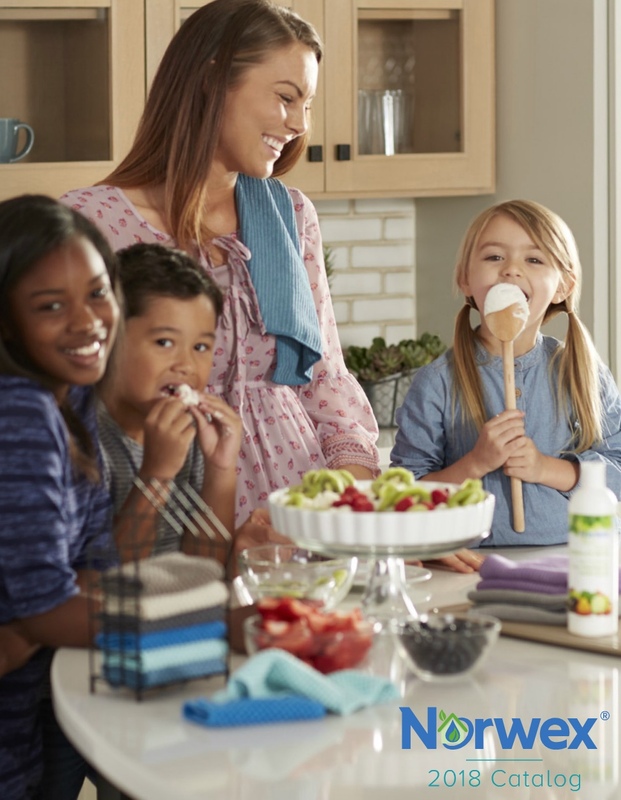 For stubborn stains and grime, Norwex offers products with ingredients that are powerful but won’t add toxins to your air. Try our Blue Diamond All-in-One Bathroom Cleaner, Descaler or Cleaning Paste. Also, don’t forget that vinegar and baking soda are great non-toxic alternatives for cleaning anything from floors to grease stains on clothing! Don’t use aerosol sprays and scented candles to freshen the air in your home. These commonly contain toxic chemicals like phthalates at very high levels. Use plants to filter your air, ventilate by opening a window or use essential oils for natural fragrance. You can also try our new Fragrance Discs with essential oils to freshen your home without harming air quality. Scratch dryer sheets from your shopping list. Dryer sheets may contain some of the highest levels of phthalates of any product in your home — impacting air quality (and your skin.) A better alternative is dryer balls. 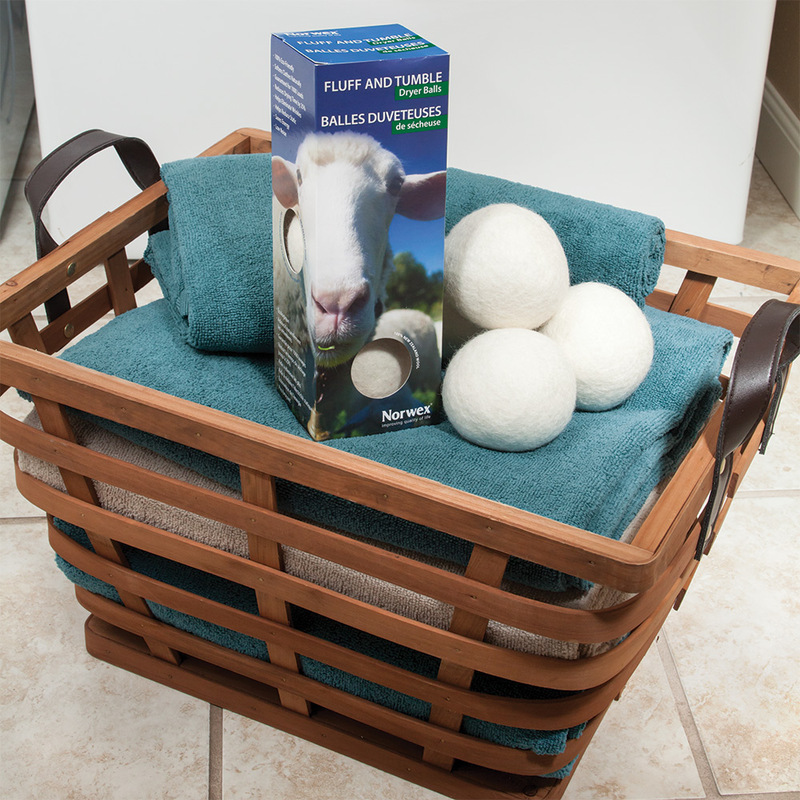 Norwex Fluff and Tumble Dryer Balls soften fabric, reduce static and drying time by up to 25 percent, plus you can add essential oils to them to make your laundry smell good naturally! Battle poor air quality with frequent dusting and vacuuming. 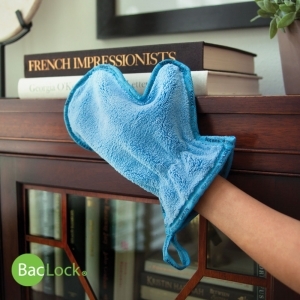 Take dusting to the next level by using the Norwex Dusting Mitt to safely and effectively lift dust off all surfaces. The Norwex Mop System safely and quickly removes dust and dirt from the floor, where babies and toddlers spend a lot of time. Also, consider putting an air purifier in your bedrooms to help ensure restful, chemical-free sleep.